Jersey food is just so good. 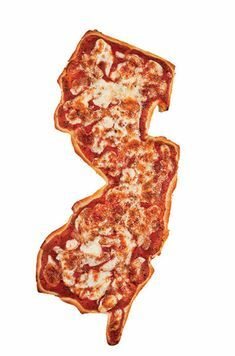 Anyone from New Jersey knows that we basically have the best food ever. From pizza to bagels, we've got it all. 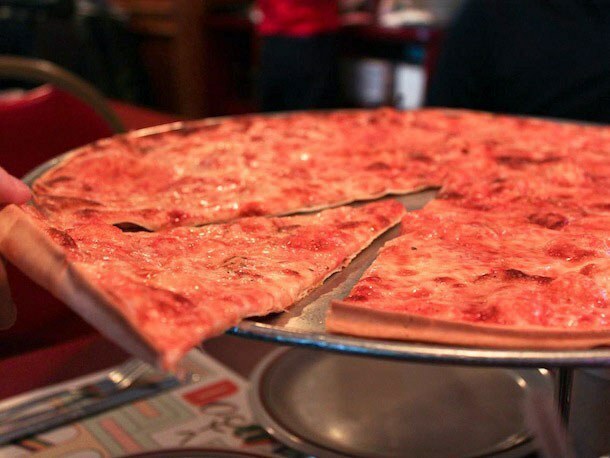 Here are a few of the best places that you must try at the Jersey Shore! I felt I needed to mention both of these doughnut places at once because I seriously couldn't decide which was best! 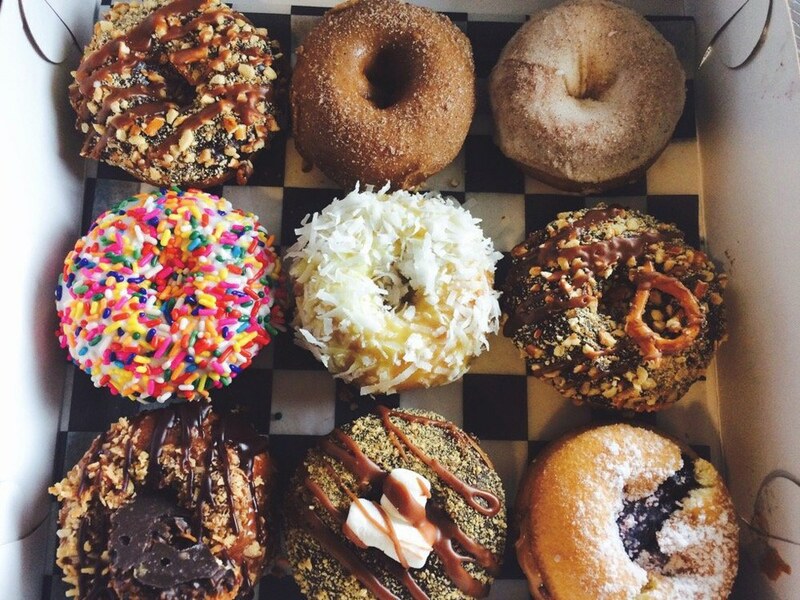 Broad St. Dough Co is in Oakhurst, NJ and Top That Donuts is in Point Pleasant, NJ. Both are seriously so delicious. 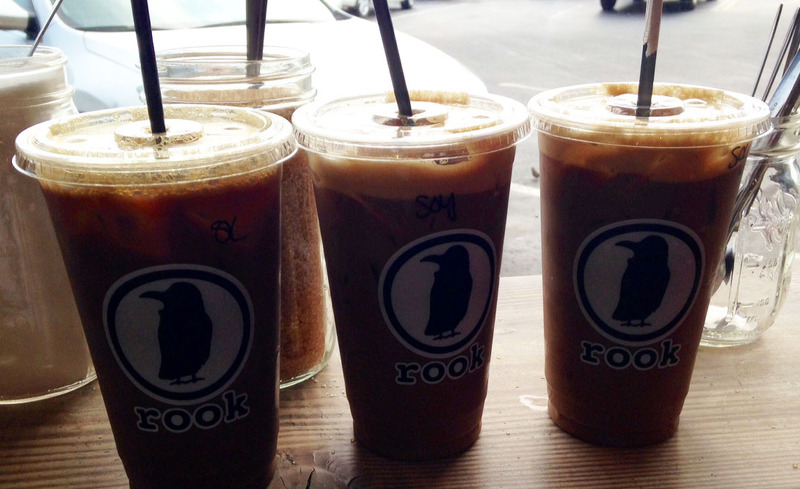 Rook is seriously the best coffee ever. They also offer bagels and other quick to-go foods that are seriously awesome. Rook has locations all over the Jersey Shore! 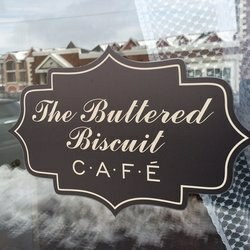 This cafe is seriously the best place for breakfast or brunch! Their food is so delicious (the hash browns -- seriously so good) and it's in the cutest little town, Bradley Beach, NJ! This is the best Italian Ice at the Jersey Shore without a doubt. 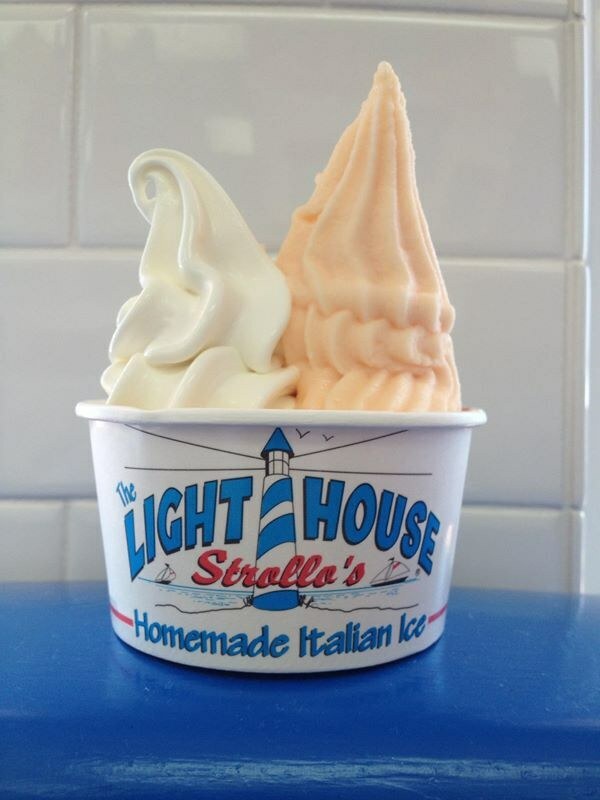 You can find Strollos in Belmar or Point Pleasant, but you have to try their Italian ice swirl ASAP! 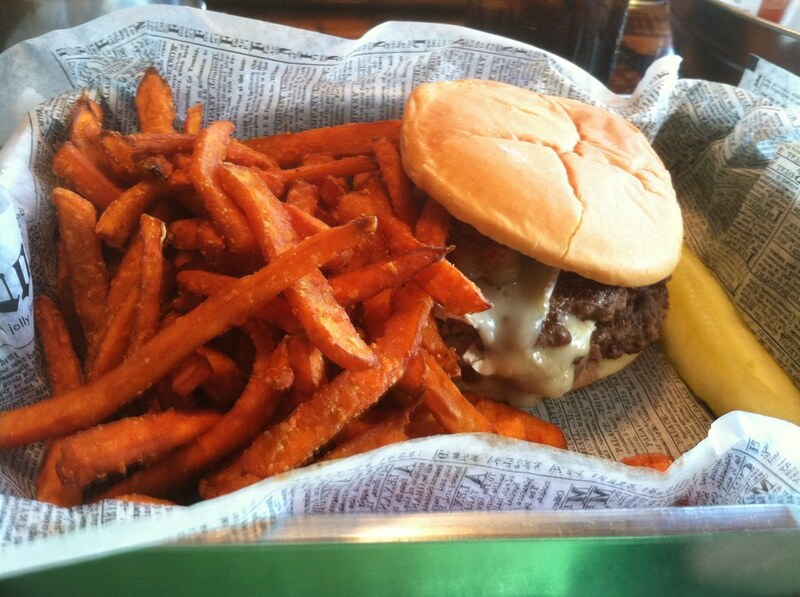 The Committed Pig is definitely the best place to get a burger. They have options for everyone, including turkey burgers, and they also have breakfast! They're located in Manasquan, NJ. 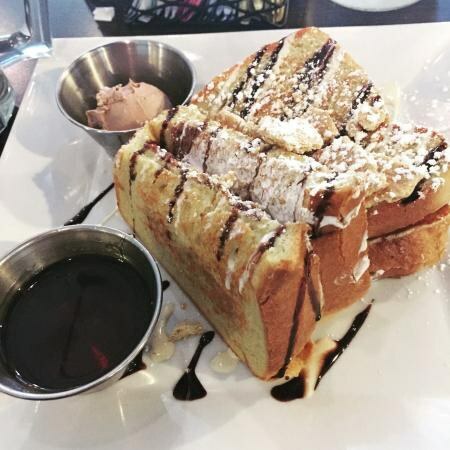 Meemom's french toast is heavenly. So. Good. You can find Meemom's in both Wall and Middletown! Pete and Elda's is seriously the best thin crust pizza ever. The usual long wait for a table is so worth it. You can find Pete and Elda's in Neptune City! 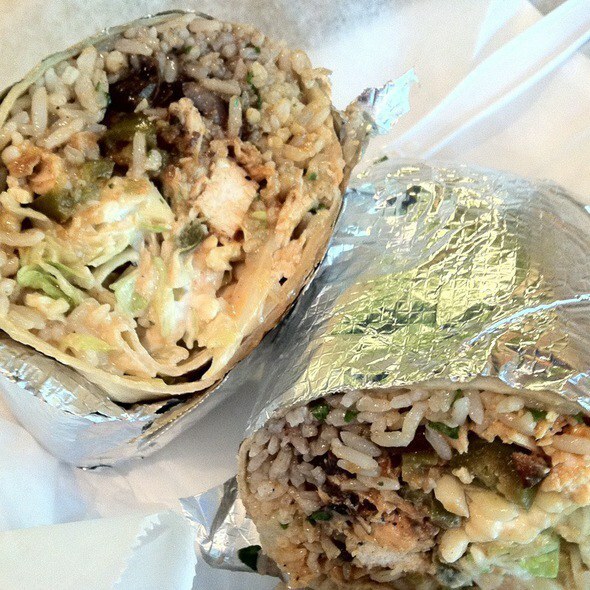 Bubbakoo's burritos are so good and they have so many different options other than burritos! They have locations all around the Jersey shore. Playa bowls are the best for hot summer days (and every other day for that matter). 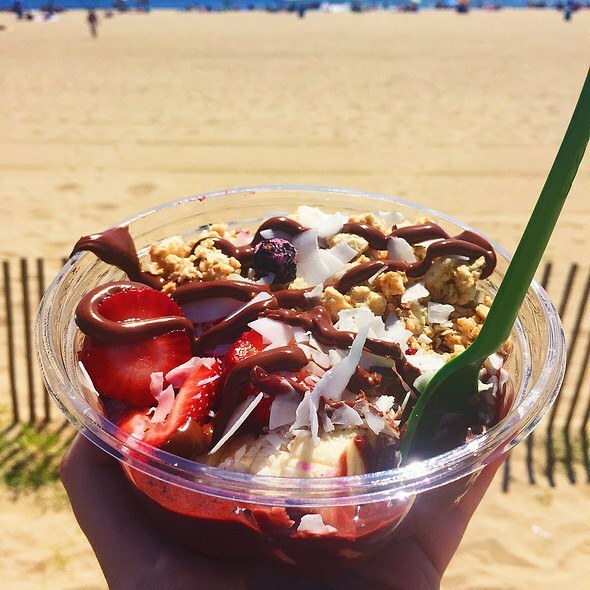 With choices of acai bowls, pitaya bowls, smoothies and a ton of other yummy options, you have to try them next time you're by the beach! They have locations in Belmar and Manasquan. 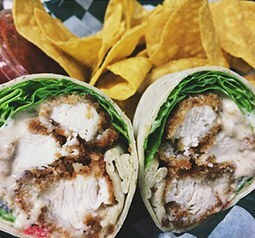 Fins is one of my favorite places for wraps. Their Hawaii 5-0 wrap is so delicious! Fins has locations in Bradley Beach, Sea Girt and Brick! Again, I had to include both places because they're both so good! 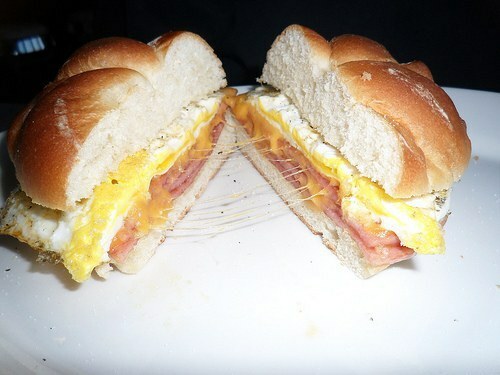 The Breakfast Club and Big City Bagels' pork roll egg and cheese with a hash brown is the best around. The Breakfast Club is in Farmingdale and Big City Bagels is in Howell.